GGD is committed to inclusiveness and seeks to provide opportunities to all applicants being considered for admission. Any invited applicant who requires special accommodations in order to participate should contact the GFAs in order to make the necessary arrangements. The Field of GGD will host its Recruitment Weekend on January 31-February 3, 2019 and February 21-24, 2019. During their visit, prospective students will have ample opportunities to talk with faculty and current graduate students, examine the facilities, and explore the excellent quality of living that Cornell University and Ithaca offer. Students typically arrive Thursday evening, spend Friday meeting and interviewing with faculty, attending seminars or student led poster sessions that highlight the diverse research performed in the GGD Field, and end the day with a relaxing dinner. 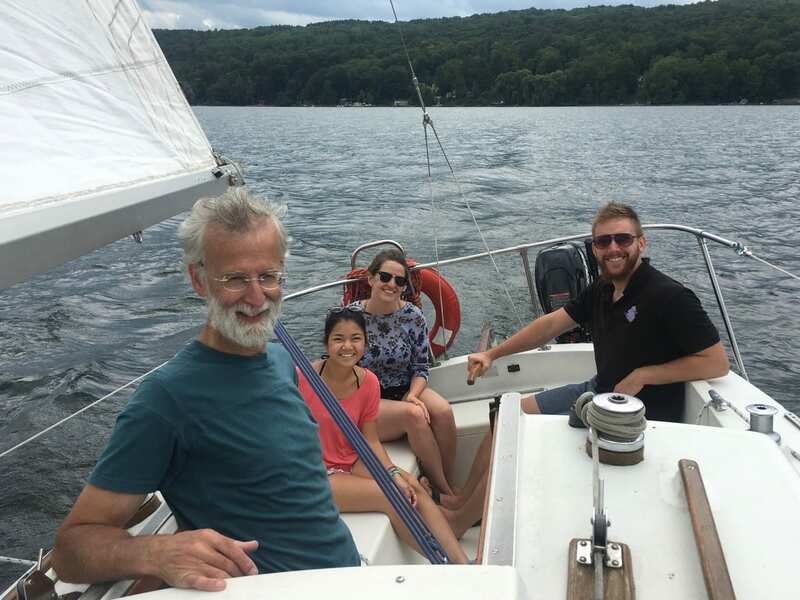 Saturday activities are coordinated by our graduate students and usually include a tour of the Campus and Ithaca area (highlighting housing opportunities) and other social activities to be determined. Attendees depart on Sunday.